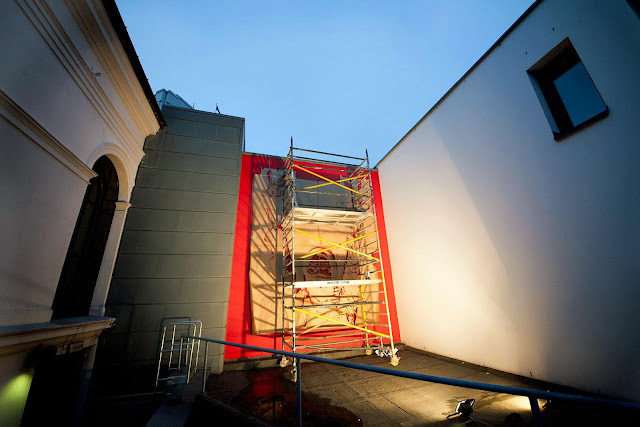 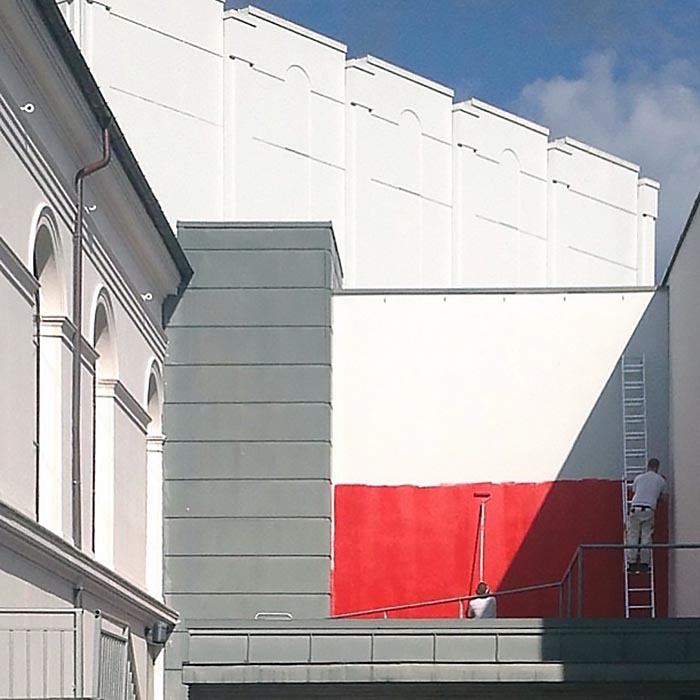 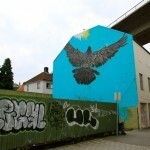 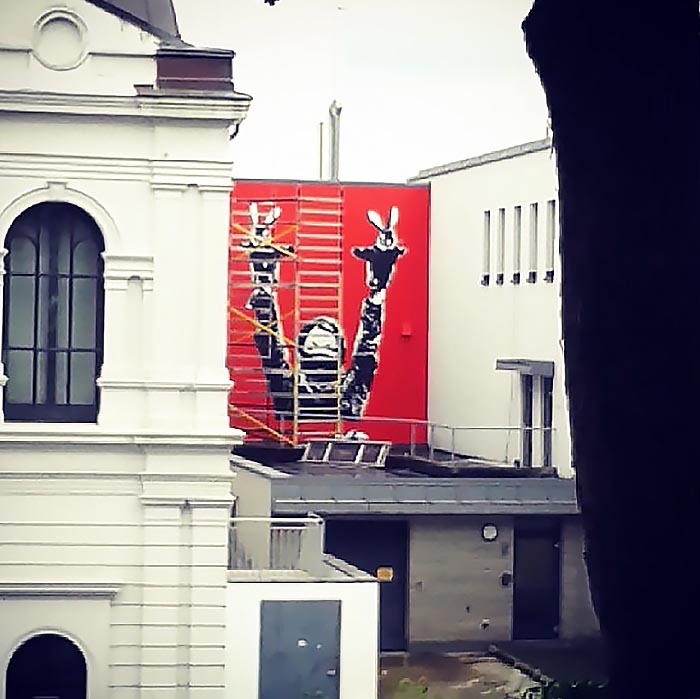 After his Napoleon mural in Oslo last month (covered), Dot Dot Dot spent his week-end painting in Stavanger for Nuart 2013. 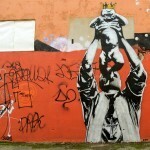 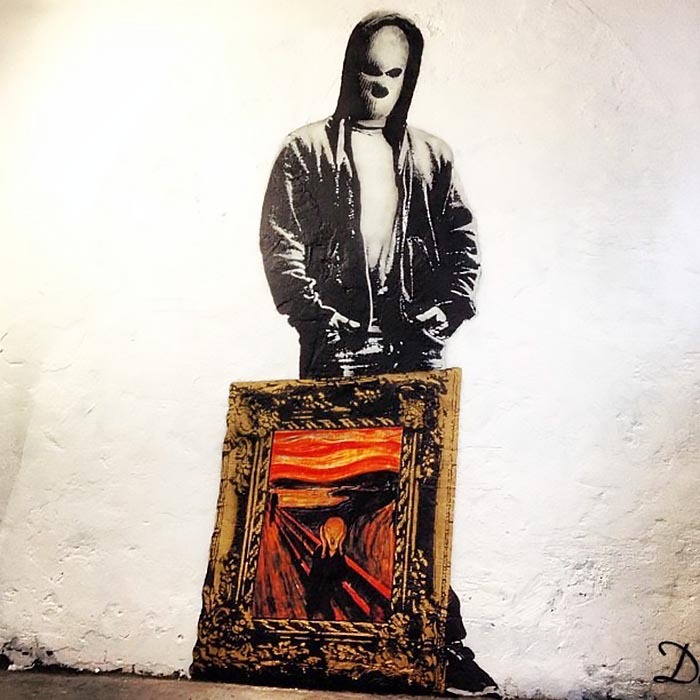 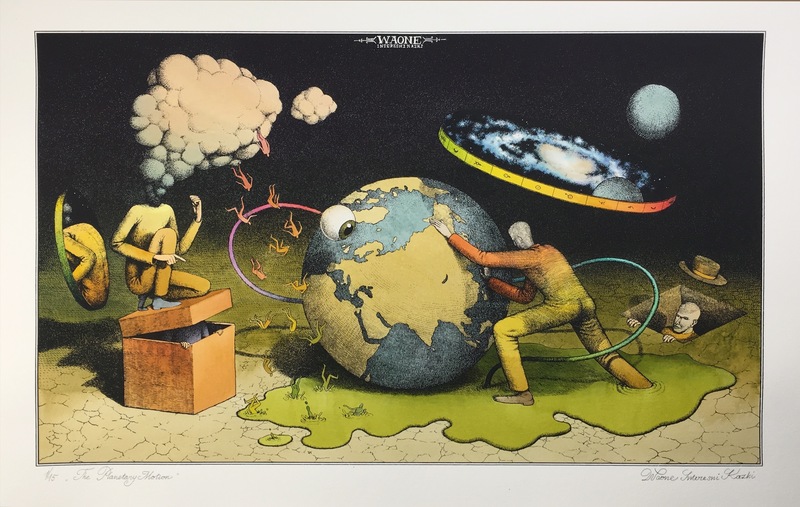 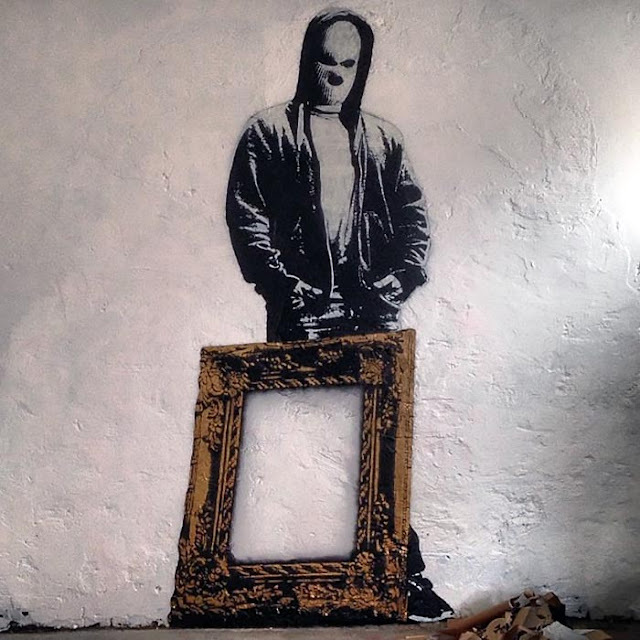 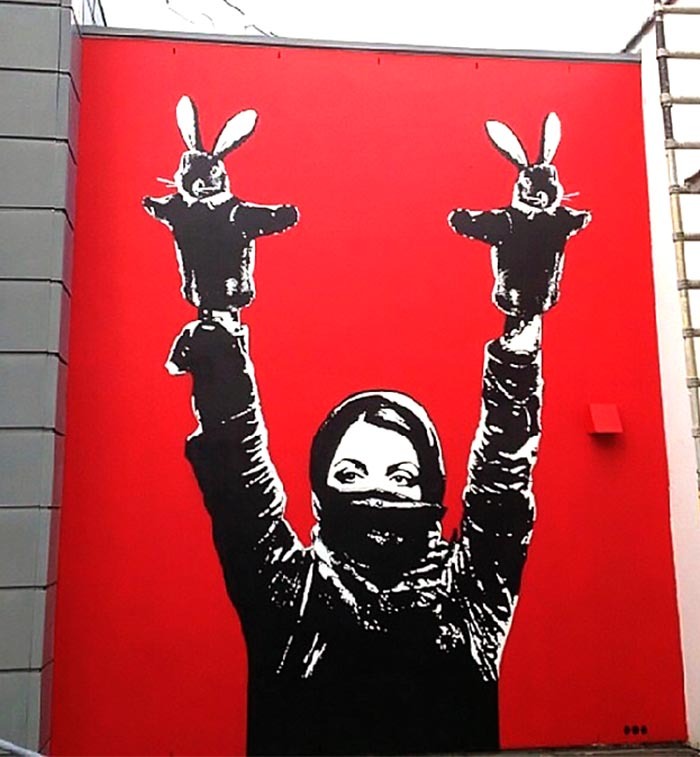 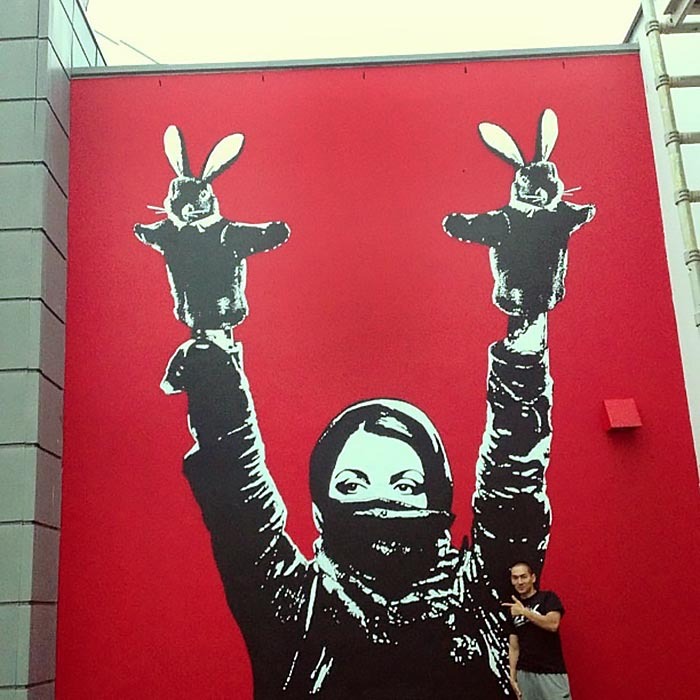 The Norwegian street artist stenciled this large-scale version of his signature “Protester” image which he released, earlier this year, as a screenprint. 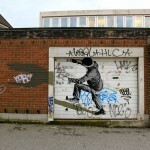 He also dropped another quick street piece for the local residents to enjoy. 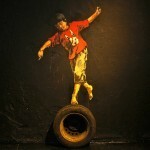 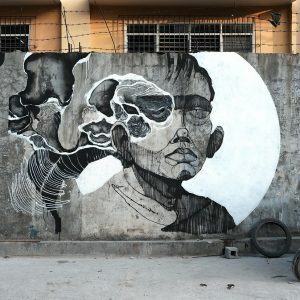 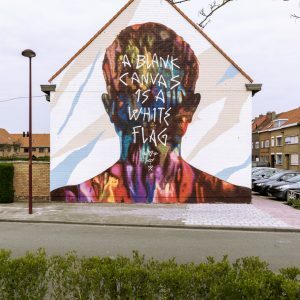 Take a look at more images after the break and then check back with us soon for more Street Art from DALeast, Ernest Zacharevic or Faith47 in Stavanger.